Outdoor Vinyl Banners are perfect for advertising your events & sales! 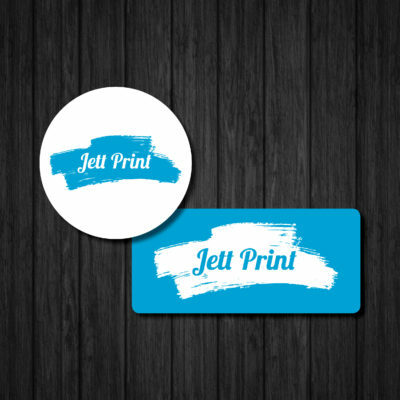 Printed using the latest technology, they are UV & water resistant and are made to last! 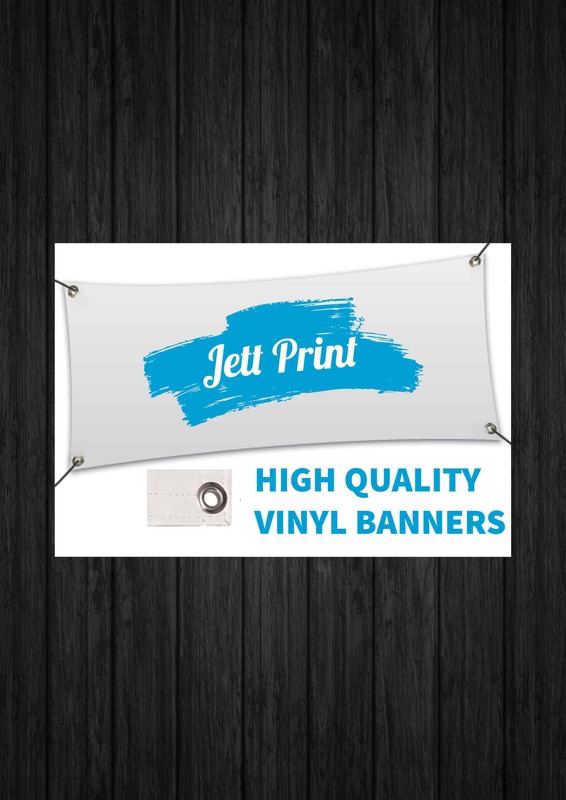 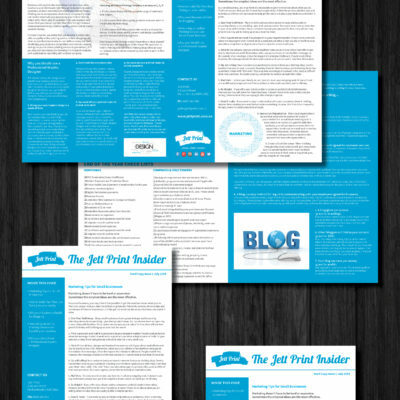 Jett Print Banners are printed with Photo Quality Full Colour Digital Printing on Superior 610gsm Vinyl Banner Material and come finished with eyelets & ropes with hemmed edges ready for you to hang them up. 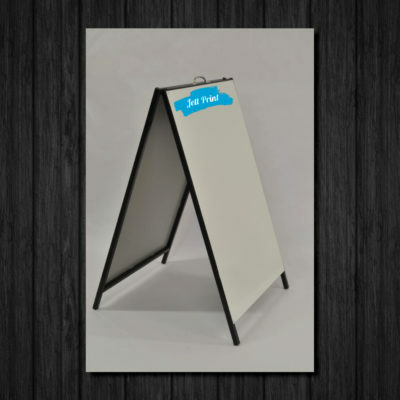 Having had a sub standard banner experience in the past with vistaprint (to name names) we were apprehensive to try again, but were very very pleased with the quality of this product and are very happy to recommend it!